Now that the yellow sticker sale is winding down I can focus my attention back on sample sales. 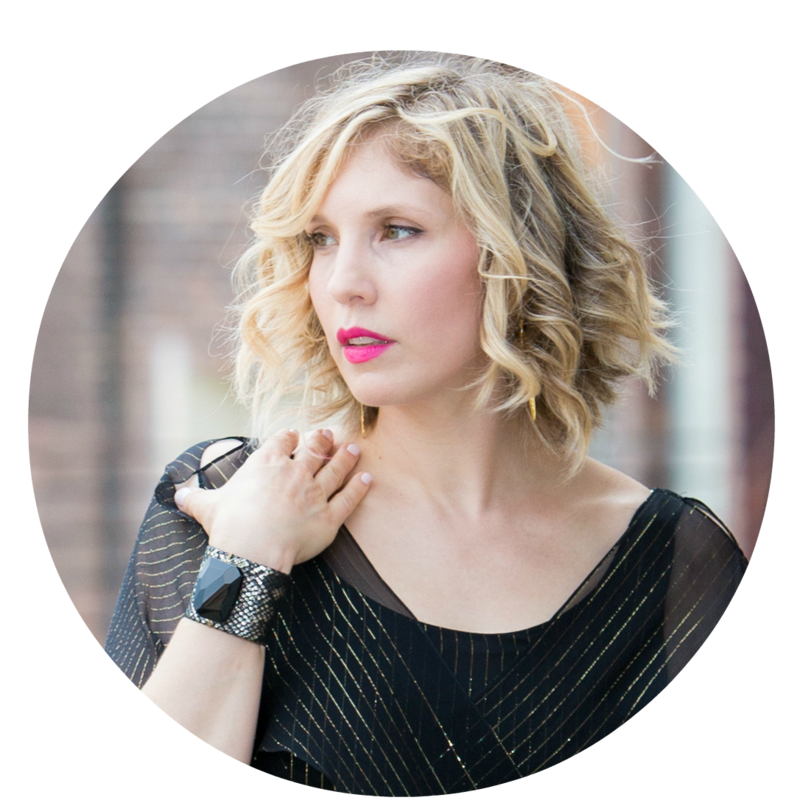 This week I have a few picks worth checking out! Dannijo was a slam dunk last round so I'll be heading over tomorrow. You can read my last sale report here. It's a one day sale that you do not want to miss! Their gorgeous jewels were as much as 90% off last round. 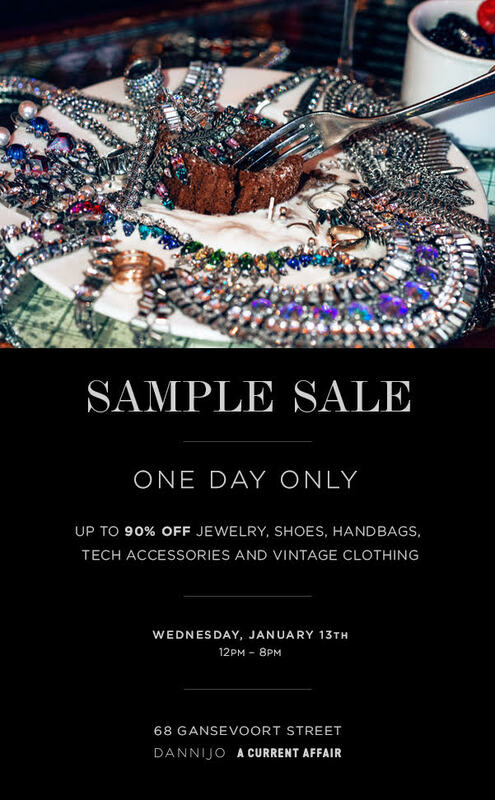 This time they are advertising jewelry, shoes, handbags, tech accessories and vintage clothing - for up to 90% off. 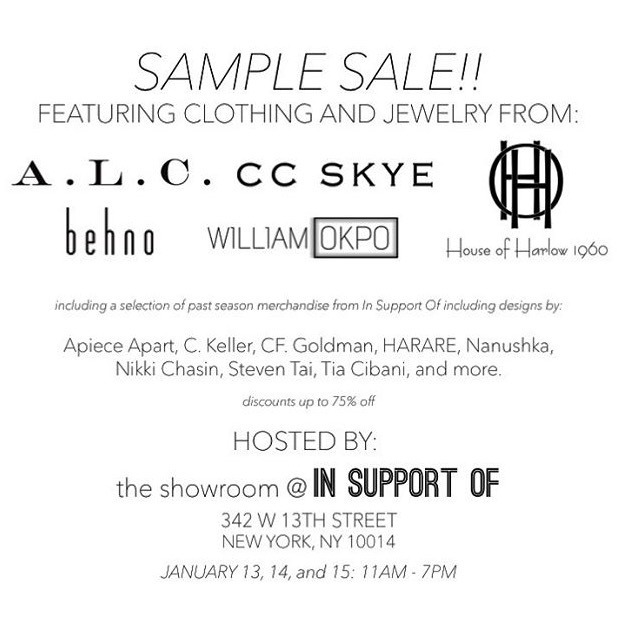 There is a House of Harlow sample sale tomorrow at In Support Of. It's a multi-brand sale that will also include A.L.C, CC Skye, and more. I haven't been to any sales at this venue so I don't know what to expect in terms of pricing. 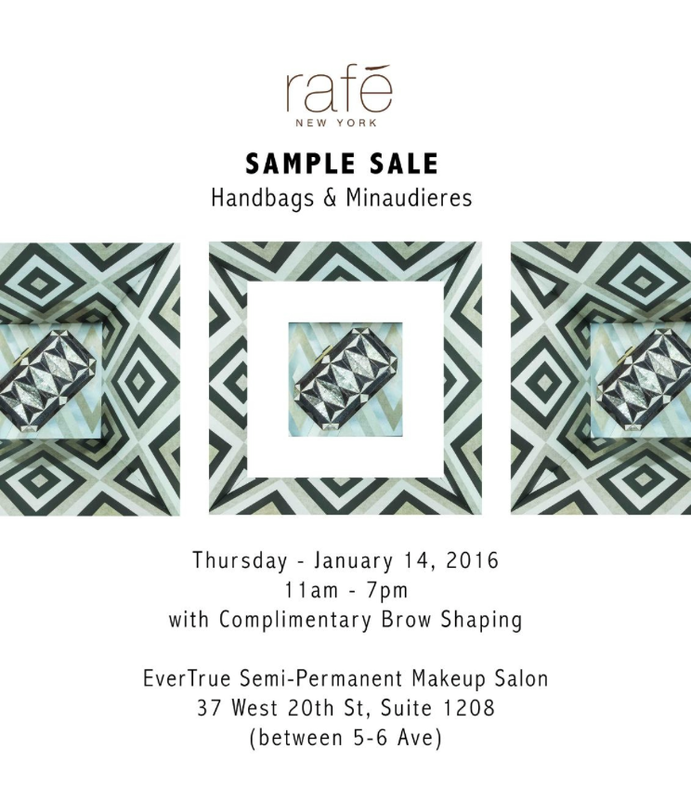 Finally, on Thursday, Rafe will be holding a sample sale - love their gorgeous bags! Plus they are offering complimentary brow shaping at the salon that's hosting it! I need to go for my brows alone LOL. Today I went back to Ikea and picked up a few pieces for one of my future closets (and there will be several LOL). My husband only shot a handful of pics because he's kinda sick of being an Instagram husband. This is my no-makeup look. Probably should have popped on sunglasses. And here are my studded leather gloves that everyone raves about. So glad I grabbed two pairs last year. So it seams my last name (Blashka) kinda means dustpan in Swedish. Why am I not surprised. BTW, you can still enter the Kate Spade and iMac giveaway here until January 18th! Target 70-90% off Holiday Clearance Finds!